The theme for the Marine Research/STEM program in Grade Seven (7) focuses on global climate change, pollution and the impact of fossil fuel consumption on the environment. Students will use the informnation they acquired in Grade 6 to develop a better understanding of how technology and waste is creating environmental challenges for future generations. Below you will find an assortment of featured articles, videos and activities that complement the Marine Research/Design Program for Grade 7. Follow the links to learn more. 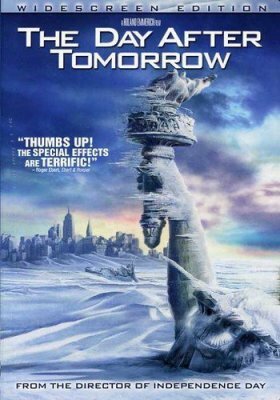 An Inconvenient Truth makes the compelling case that global warming is real, man-made, and its effects will be cataclysmic if we dont act now. Gore presents a wide array of facts and information in a thoughtful and compelling way: often humorous, frequently emotional, always fascinating. 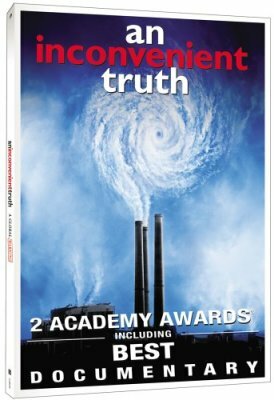 In the end, An Inconvenient Truth accomplishes what all great films should: it leaves the viewer shaken, involved and inspired. If you were to interview a small crowd of people at the local mall and ask them to explain the Greenhouse Effect or define Global Climate Change, most people would be unable to do so. Many of us are familiar with these terms but really dont have a fundamental understanding of what they mean, their causes and how these phenomenon affect our daily lives. In addition, many people have grown so used to hearing about GCC that they have become insensitive to the reality that it is here to stay and is having a terrible impact on the environment and ultimately our quality of life. In the center of the Pacific Ocean gyre our researchers found more plastic than plankton. A Plastic Ocean documents the newest science, proving how plastics, once they enter the oceans, break up into small particulates that enter the food chain where they attract toxins like a magnet. These toxins are stored in seafood’s fatty tissues, and are eventually consumed by us. If it was happening in one gyre, they suspected it was happening in all of them. But the filmmakers needed experts to prove it. This movie was released in 2016 and it tells a very frightening depiction of how our fascination with disposable plastic is literally poisoning our oceans and its food chain. This is a video that you cannot ignore. Strange Days on Planet Earth- Invaders (Invasive Species) 19 min. This video series produced by National Geographic and narrated by Ed Norton features a variety of case studies revealing the dangers of introducing an invasive species into an ecosystem. In the first video students will learn how the introduction of the subterranean termite during WWII has caused billions of dollars worth of damage each year in the United States. Man's attempts to correct the problem through bioremediation can sometimes be disasterous. Click on the tab in order to access the 19 min. video and the worksheet. Strange Days on Planet Earth- Invaders (The Water Hyacinth) 14 min. This video series produced by National Geographic and narrated by Ed Norton features a variety of case studies revealing the dangers of introducing an invasive species into an ecosystem. In this second installment students will learn how the introduction of the water hyacinth into Africa's Lake Victoria seriously affected the health of those people living on its shoreline. Click on the tab in order to access the 14 min. video and the worksheet. The second installment begins at the 19:43 mark. 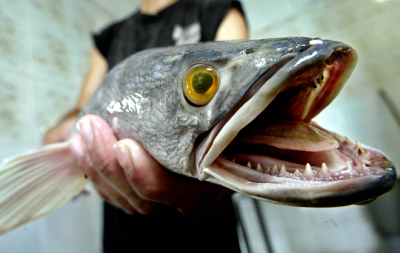 The Northern Snakehead is an interesting creature with some very bad habits. 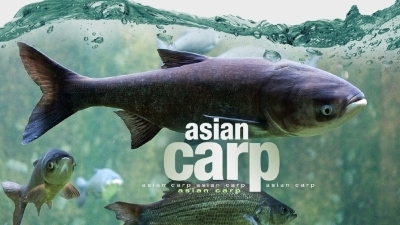 It possesses unique abilities not found in many freshwater fish species and has begun its attack on the freshwater ponds, lakes and tributaries in the Northern part of the United States. This is another invasive species that you will learn more about in this brief but informative article. Click on the image of Frankenfish in order to access the article and worksheet. The title of this segment seems like it was taken from a bad science fiction film but believe it or not its true. The nomura jellyfish is invading the fertile fishing grounds off the coast of Japan causing widespread panic and damage to one of Japan's most important sources of seafood. 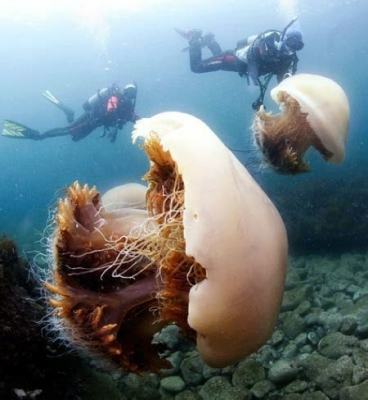 These large creatures have no central nervous system and are capable of producing a billion eggs at a time causing massive "blooms" of baby jellyfish. But what is causing this phenomenon and is there anything that man can do to stop this invasion? Watch the videos and learn more. China's Toxic River (60 Minutes) 13 min. Our society is based on the idea that "newer is better" and "out with the old" when it comes to smart phones, digital video and computer hardware. We are always upgrading to something newer and better. But what happens to the computer monitor, VCR or mother board that gets thrown in the recycle bin? Watch this video special from 60 Minutes and discover that our thirst for technology is creating some very toxic and potentially deadly problems. 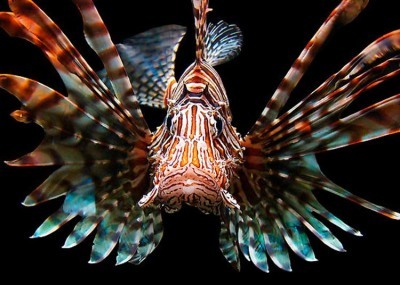 It took as few as three lionfish to start the invasion. Or at least, that's the best guess. No one knows how the fish arrived. They might have escaped into Florida's waters in 1992, when Hurricane Andrew capsized many transport boats. Or they might have been imported as an aquarium curiosity and later released. But soon those lionfish began to breed a dynasty. They laid millions of gelatinous eggs that released microscopic lionfish larvae and the rest is history. The fish, unknown in the Americas 30 years ago, settled on reefs, wrecks and ledges. And that's when scientists, divers and fishermen began to notice. The Insight Video on the Lionfish provides lots of information for students and opportunities to sharpen note taking skills. Teachers, have students observe the video, take notes and then complete the worksheet at a later date. There are lots of possible topics on which to focus including the Florida coral reef ecosystem, invasive species and how technology can help save the environment.